Learn about product updates and new features. NEW: Participate in Our 2019 Yearly Survey! Your feedback matters! Your input provides us with the best kind of information a software team can hope for. We want to understand how you are using the product, what we are doing well, and the kinds of things you feel will help make you more efficient. Please participate in our yearly survey. It will only take approximately 8 minutes of your time! 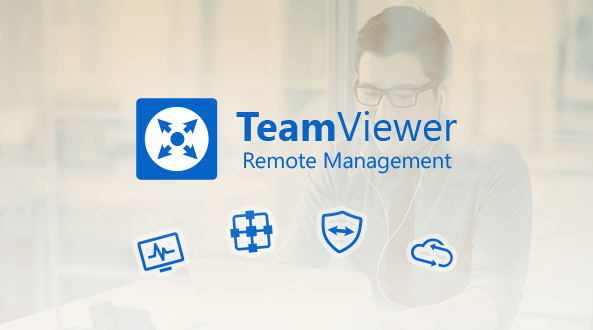 As a thank you, we would like to offer you 30% off you next purchase of TeamViewer Remote Management endpoints or storage. Your coupon code will be displayed at the end of the survey! Please help us improve our services and generate new ideas for upcoming features.